We are a long established premium club, were we mix smiles and fun with a good helping of safety and professionalism. Both newcomers and old hands will find our members friendly and helpful. We practice all forms of "full bore" target shooting over distances out to 1000yds. 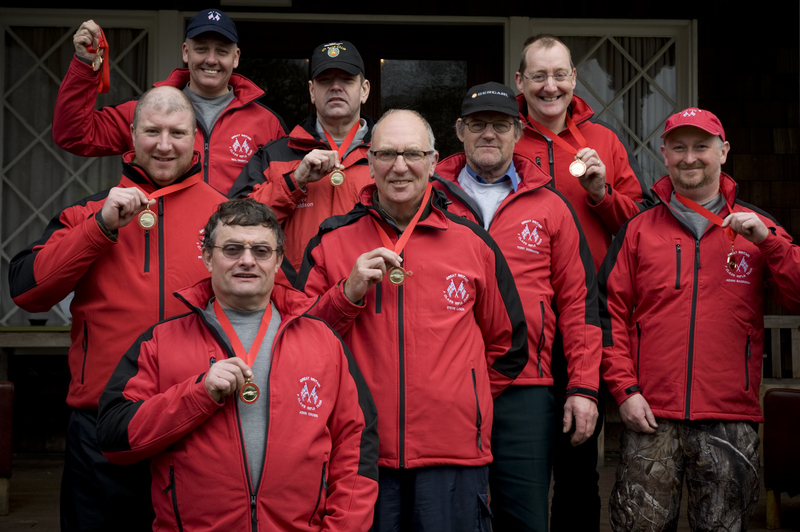 Our speciality is FTR (scoped rifle) were the club is proud to have several members in the Great Britain team. We shoot at Altcar rifle ranges, Hightown, just north of Liverpool. Details of when we are shooting can be found on the calendar page. If you are interested in shooting with us then please contact us on the following email address and we can have a chat and get you down to the range. The range is a millitary base so access is restricted, please do not just turn up as you will be turned away..... email us and we can arrange access for you.